This Workshop requires an Enterprise edition license of ZAPTEST in order to complete exercises. We recommend you to request enterprise license now! Please use this form to send a license request. On this page you can review comparison table of our Free and Enterprise editions. You may continue watching the Workshop lessons however before you can start working on the exercises you must complete the form above to get a license in order to complete them. It seems you have already started this workshop. Do you want to continue? If you are new to test automation or ZAPTEST, you should participate in the ZAP Test Automation Workshop! This workshop is oriented to the novus test automation engineer who would like to learn more about industry and fundamentals of test automation with ZAPTEST. Exercises require an Enterprise edition license of ZAPTEST! Do you have an enterprise license installed? If you don't have an Enteprise license, please use this form to send a license request. The Free edition features will not allow you to perform these exercises. This workshop contains step by step instruction how to complete the workshop exercise. 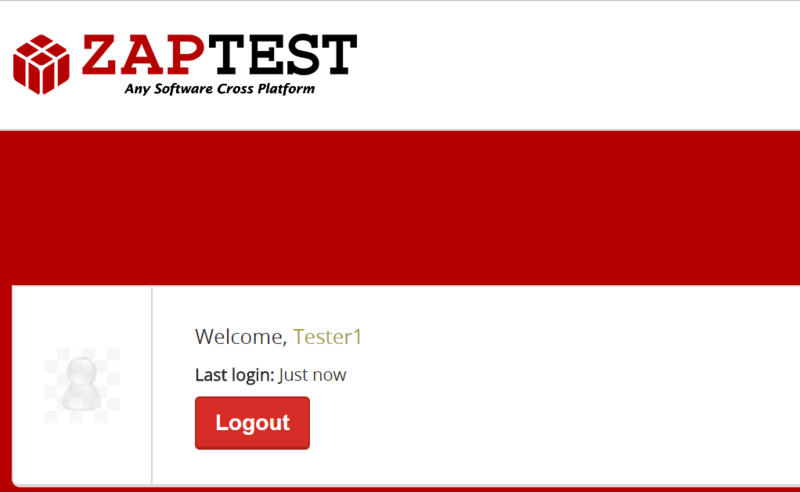 Participants will be using ZAPTEST Enterprise edition to implement knowledge acquired in the previous chapters. Thank you, for using ZAPTEST software!